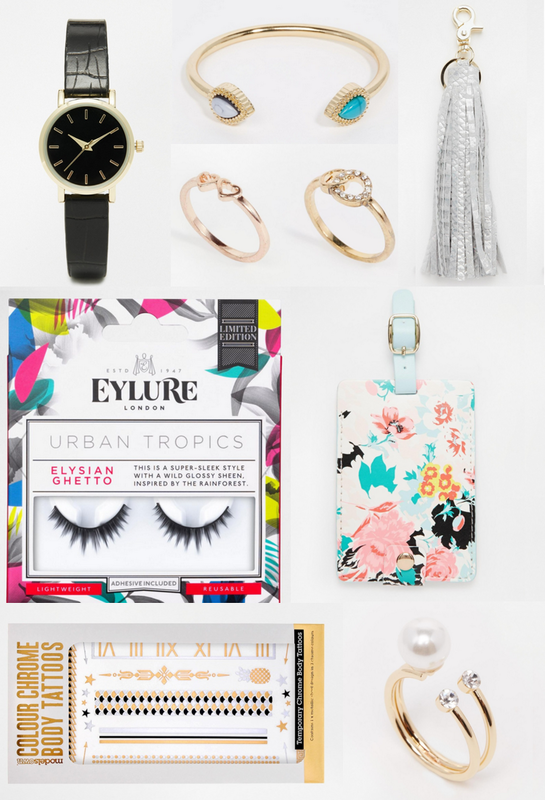 Love all of your jewellery picks! I'm loving the pom pom key chain trend at the moment too! 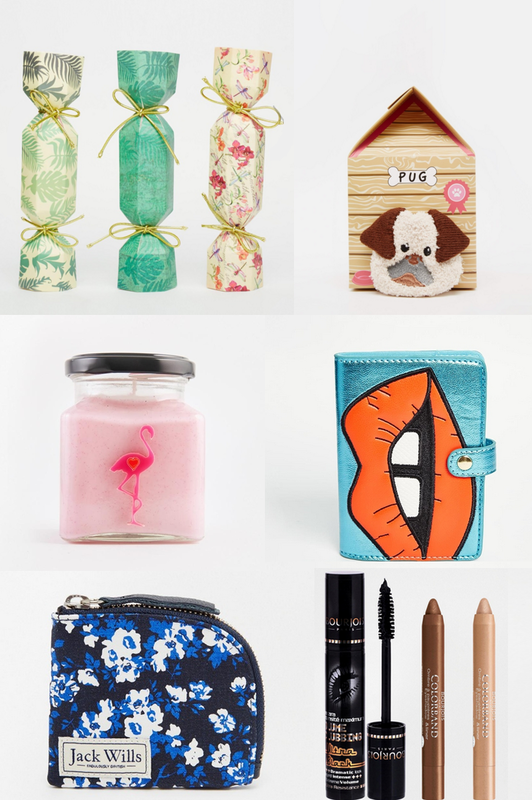 what lovely stocking filler ideas! 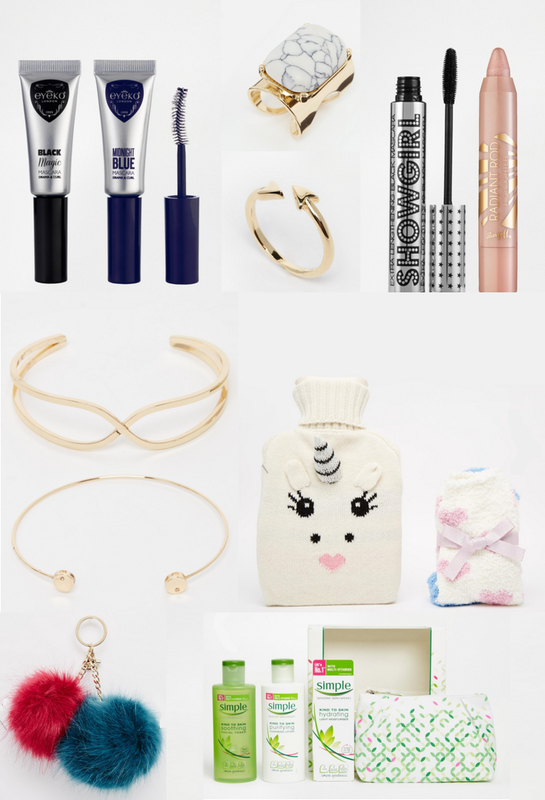 I'm especially in love with the tassel keyring! You have done an amazing job! Everything looks so great!